The Axor Showerhead Wall-Mounted Showerhead Rough is used for the all-new Axor LampShower designed by Nendo. This green rough has 1/2-inch NPT. Axor has always had a sharp eye for innovation, designing products with exceptional durability that are not only highly functional but also a source of pleasure. 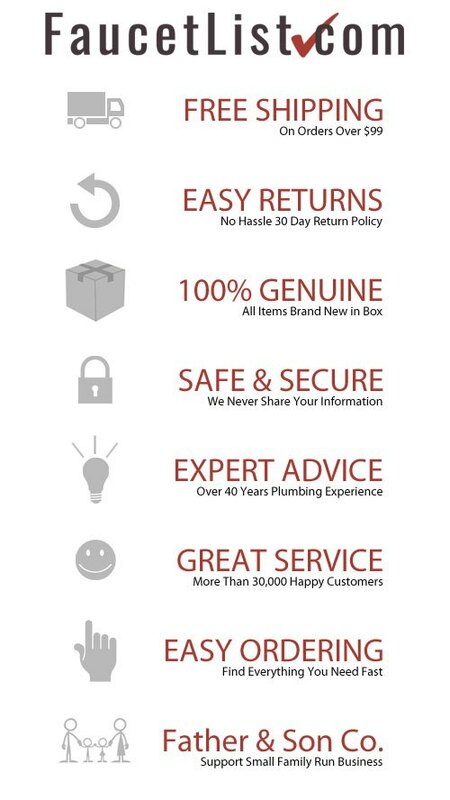 For us, this means constantly advancing and striving for improvements. Our showers and faucets offer many useful functions and details that make daily use as easy and comfortable as possible so that you can enjoy your Axor products for many years to come. 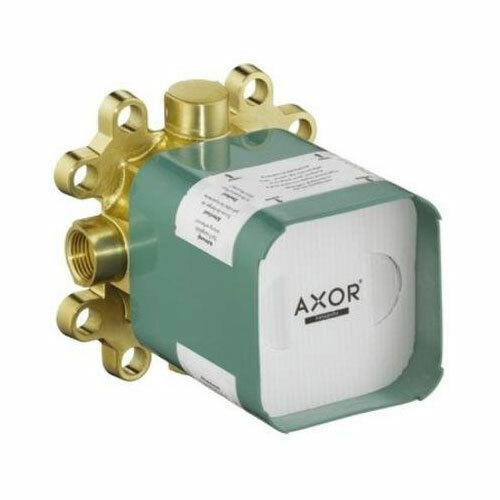 If you have any questions or concerns regarding this product and/or it's functionality, please contact Axor's Customer Service department at 1-800-334-0455. Item Boxed Weight: 8.7 lbs.